Our agents can assist you to tailor your student visa application and Genuine Temporary Entrant statement to give you the best chance of having your visa approved. What’s more, if you choose Pathway to Aus as your education agent, our services come at no additional cost to you. The Genuine Temporary Entrant (GTE) Requirement is a requirement for all student visas. It is the most common reason The Department of Home Affairs refuses student visas. Unfortunately it is also massively subjective and immigration case officers can choose which part of the GTE requirement to refuse your visa. Fortunately for students from low-risk countries (North America, most countries in Western Europe, Japan etc…), the GTE requirement is often not strictly enforced. However, for high-level assessment countries (such as most Asian Countries, Eastern Europe, South America and Africa,) the GTE requirement is enforced. In my experience, Immigration case officers are specifically stringent on offshore student visa applications. 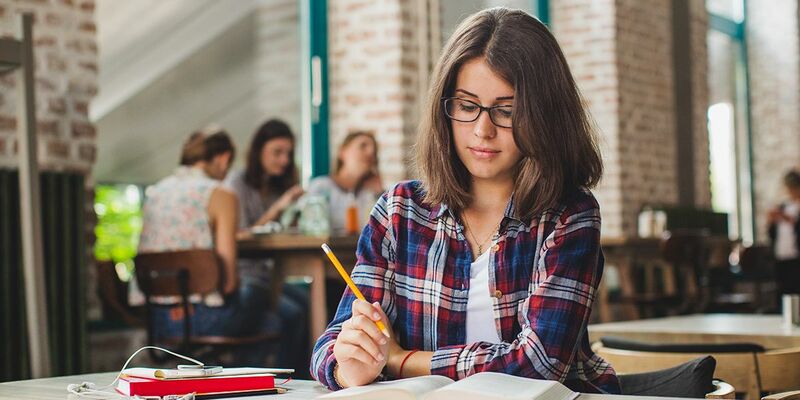 Students need to ensure that they can convince immigration they are studying their course for the right reasons.This article will go through some of the most common reasons why students visas are refused and how best to overcome this. By doing this, we hope you will increase chances of obtaining a student visa. I think this is probably the most important GTE requirement. Case Officers can generally tell if someone is being unrealistic or untrue with their statement. Providing a job offer for 2-3 years in the future is often unrealistic. Especially if the course you are studying is a vocational level. The case officer wants to know that you have strong ties to your home country. You need to ensure you explain your personal circumstances in your home country. For instance, be sure to mention that all/most of your family members reside in your home country. Do you have any possessions in your home country? A house, a car, a business? Do you need to return to support family members? Is the job market improving? The case officer will also take into account the economic circumstances of your home country. A common reason immigration case officers provide for refusals are that “based on the economic conditions in your home country, you would have little incentive to return.” You need to show there is enough other reasons for you to return home. It is important you have done research into your education provider that you want to attend. How does it compare to other education providers that offer a similar course. This will demonstrate to the case officer that you have put in thought into your studies. Perhaps you can explain the individual units of the course you are most interested in studying. It is also important that you have done research and know the city that you will be studying in? What are some things you like about the city? How much will your living expenses be? Immigration would like to see that you have thought about the industry where you will be planning to study. Is it growing? What are the future job openings like? How will this course benefit you in securing a job in this industry in your home country? How will studying this course in Australia specifically improve your prospects in the industry. A very common reason immigration case officers provide for refusal is that the Applicant failed to provide evidence of the value of the course to their future. By studying in Australia you are spending a significant amount of money and time. Immigration wants to see what studying that you will benefit from it. Will the course allow you to apply for higher paying positions in the future? Will it allow you a better chance of entering another course? Will the course allow you to gain skills which could help you make more money? Explain the countries that you have visited in the past. Explain the previous visas you have obtained to Australia. This will demonstrate to the case officer that you have abided by previous visa conditions. If you have ever overstayed your visa or not abided by previous visa conditions, explain the reasons why you overstayed and how you have changed since the incident. 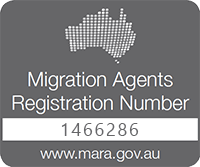 Generally speaking, the more temporary visas you have applied for in Australia, the greater the chance of refusal. If you have already remained in Australia for 3, 4 or 5+ years, you will need to demonstrate to immigration that you are not just studying this course as a way to remain in Australia. Immigration would like for you explain why you chose to study in Australia and if there were similar courses offered in your home country. If there are options in your home country to study this course, explain how studying this course in Australia is different. Is it taught in a different format? Is the course it shorter, longer? Is the education provided in this industry different in Australia different in your home country? Does the course relate to anything you have previously studied? In my opinion, it is more beneficial for you to study a course which relates to something you have previously studied. Will the course build on or complement what you have previously studied?